Anyone who takes digital photographs knows that the initial image can almost always benefit from some digital editing in software such as Photoshop. Anyone who uses Photoshop knows that layers are at the heart of this incredibly powerful tool, primarily designed for graphic artists. Last Wednesday evening was a chance for us to watch and learn from an award-winning landscape photographer and teacher. Gary Waidson began by showing how layers are like stacked acetate sheets, the transparency of which can be adjusted using the layer’s opacity slider. Gary’s clear, calm, confident style put us all at ease. He covered in depth the different layer blending modes by showing what effect each one can have on an image. He even re calibrated his computer during the tea break, a real pro. 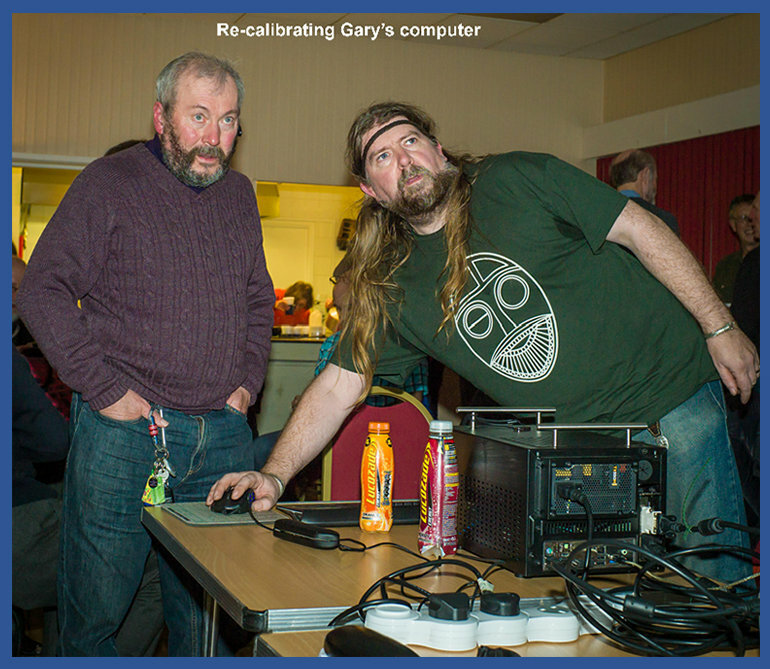 The audience was able to ask questions at any time and Gary explained that there are many different ways of doing the same thing and that he aimed to pass on some tips and tricks to both novice and experienced Photoshop users alike. Many members took notes, me included, while others just watched, listened and absorbed as much as they could. By the end of the evening many of us couldn’t wait to get home and “have a go”.